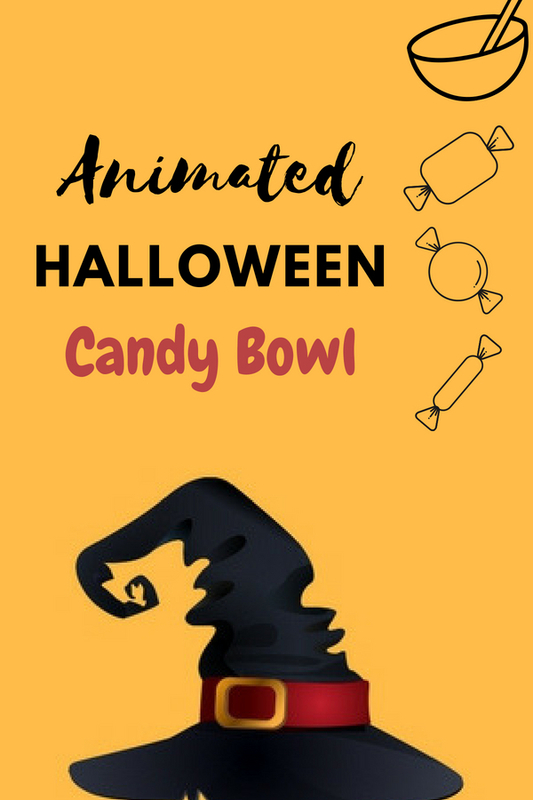 Scare up young trick or treaters on the eve of All Saints' Day by placing a cool animated Halloween candy bowl on table. These sweets holder look whimsical. They feature eerie witches hold deep dish and they will response with awful sound when they detect someone come near it. They definitely add a spooky and charm to your home holiday decoration. The motion trigger makes creepy screaming effects and it will frighten your guests when they are putting their hand inside the sweets holder dish. Some of them only not bluff people with horrible sound. The second one will glow its red eyes and pop out its tongue. The fourth one features skeleton hands obviously is decoration item for this October holiday. It not only makes horrible sound. It pops out an extra black hand from a hidden slot when it detects someone is putting hand inside the holder for grabbing some sweets. If your trick or treaters are too young and you do not want them to have nightmare, then consider the sweets dish hold by an adorable Mickey Mouse the motion activated prop. It moves and talks when being trigger. It also can be a fun toy for kids after the holidays.